What matters supremely is not, in the last analysis, the fact that I know God, but the larger fact which underlies it — the fact that he knows me. I am graven on the palms of his hands. I am never out of his mind. All my knowledge of him depends on his sustained initiative in knowing me. 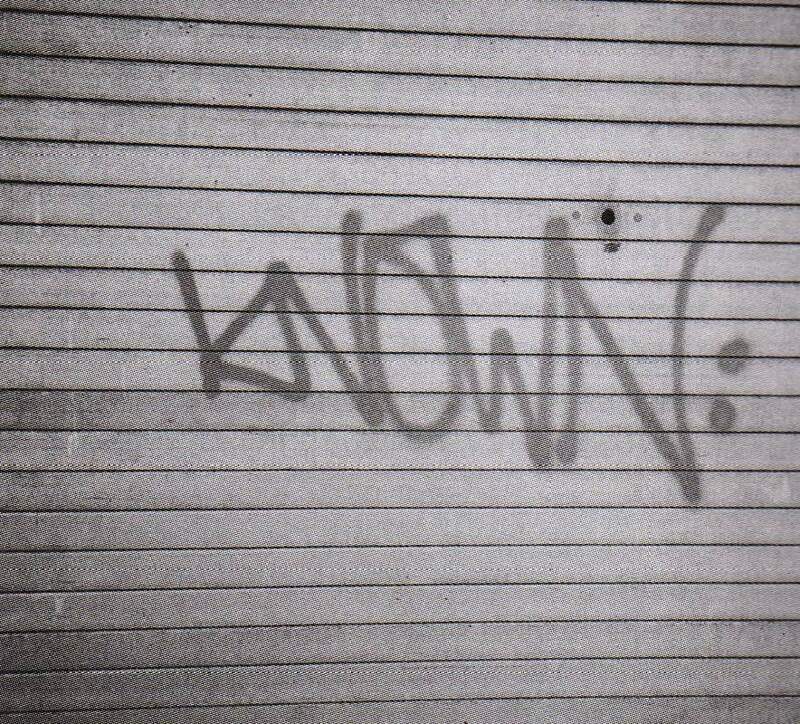 I know him because he first knew me, and continues to know me. He knows me as a friend, one who loves me; and there is not a moment when his eye is off me, or his attention distracted from me, and no moment, therefore, when his care falters.